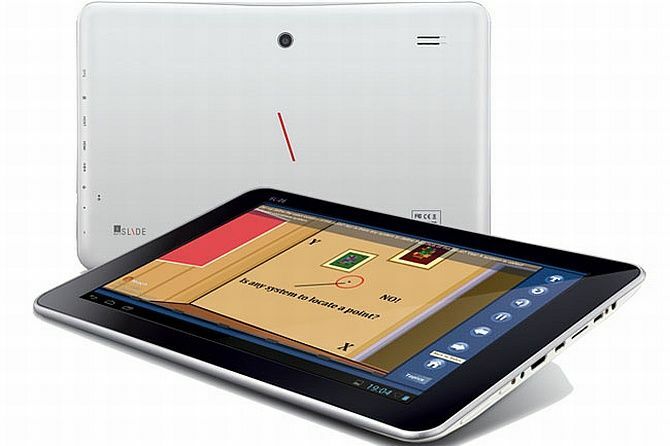 iBall has added the 10-inch Edu-Slide i-1017 to its tablet portfolio, running on Android 4.1 Jelly Bean. It also boasts of a dual-core 1.5GHz processor along with 1GB of RAM. iBall has launched the Edu-Slide i-1017 tablet, aimed at students with educational content relevant from the 1st standard to the 12th standard. The tablet has eTeach, which has the curriculum of CBSE and SSC content for students. The iBall Edu-Slide i-1017 has been priced at Rs. 12,999, with the offer of some additional free educational content with a purchase before April 15. The iBall Edu-Slide i-1017 boasts of a 10.1-inch display with a 1280x800 pixel resolution. Under the hood, a dual-core 1.5GHz Cortex A9 processor, Mali G400 GPU along with 1 GB of RAM powers the device. Just like other budget devices, the tablet runs on Android 4.1 Jelly Bean. It has 8GB built-in storage expandable up to 32GB via a microSD card. The rear of the tablet houses a 2MP camera and the front has a 0.3MP camera. It also shows off Bluetooth, Wi-Fi and MicroUSB connectivity. Commenting on the launch, Sandeep Parasrampuria said, "We're entering with a motive to complement our education system, not replace it. There is a dearth of quality content in this sector and with increasing number of tablet users, now's a great time to present iBall Edu-Slide powered by eTeach. Our goal is to make optimum utilization of the technology enhancements and create an environment where education is made easy and interesting." 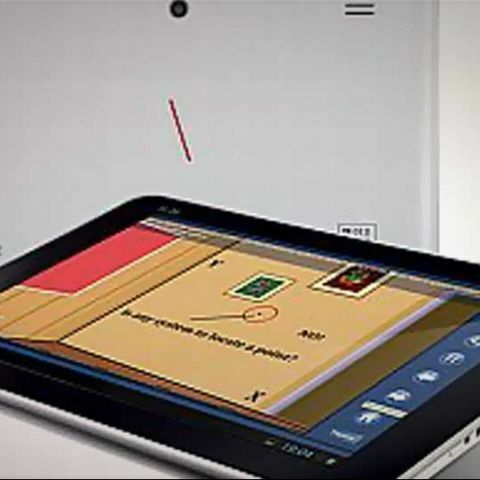 The iBall Edu-Slide i-1017 isn’t the first tablet to launch that shows off educational content. We have seen devices such as the Micromax Funbook Pro, Funtab Fit, the HCL MeTab U1, the Intel Study Book and more launch that is aimed at students. One of the largest portfolios of free educational content is held in iTunes U. There is a lot of educational content available there for students for free but unfortunately, due to the premium nature of the iPad’s pricing, the tablet isn’t affordable by all. Recently, iTunes U content surpassed the 1 billion download mark.